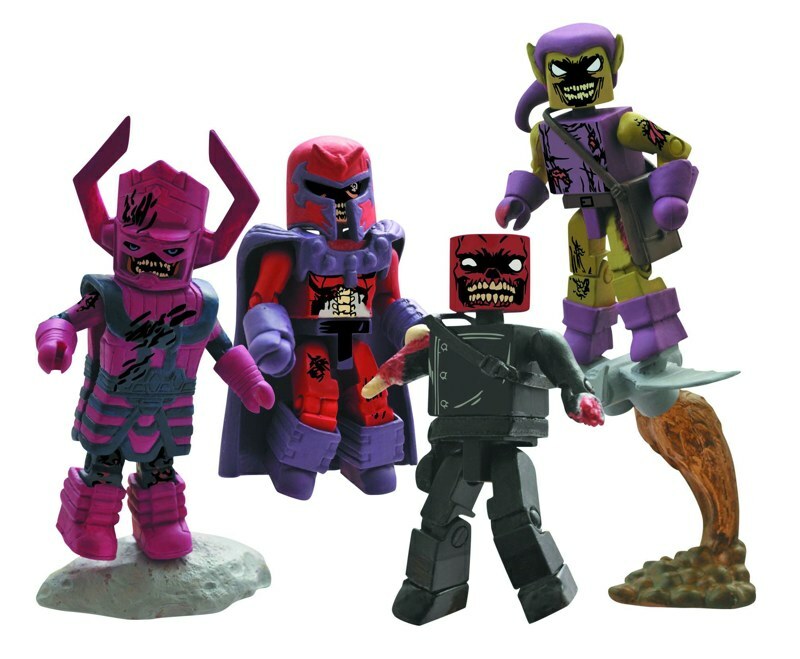 Marvel Minimates Villain Zombies Coming Your Way for Halloween Comicfest! 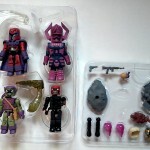 Fans of Minimates, zombies and scary Marvel comics alike celebrated when Diamond Select Toys announced that they would be bringing zombies back to the Marvel Minimates line. Well, we’ve got even more good news! 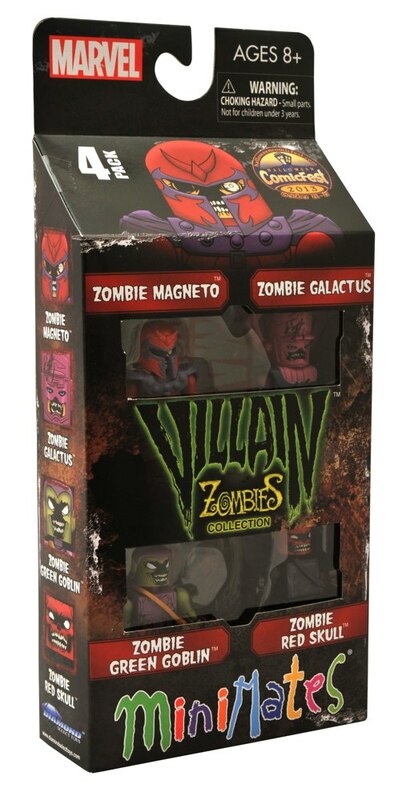 Not only do we have pics of the new, horrific packaging for the Villain Zombies Box Set, we’re also happy to say that it is on the way to U.S. shores! As you can tell by the Halloween Comicfest logo, DST hopes to have the set in comic shops in time to celebrate Comicfest 2013, which will happen at participating stores on October 31st. 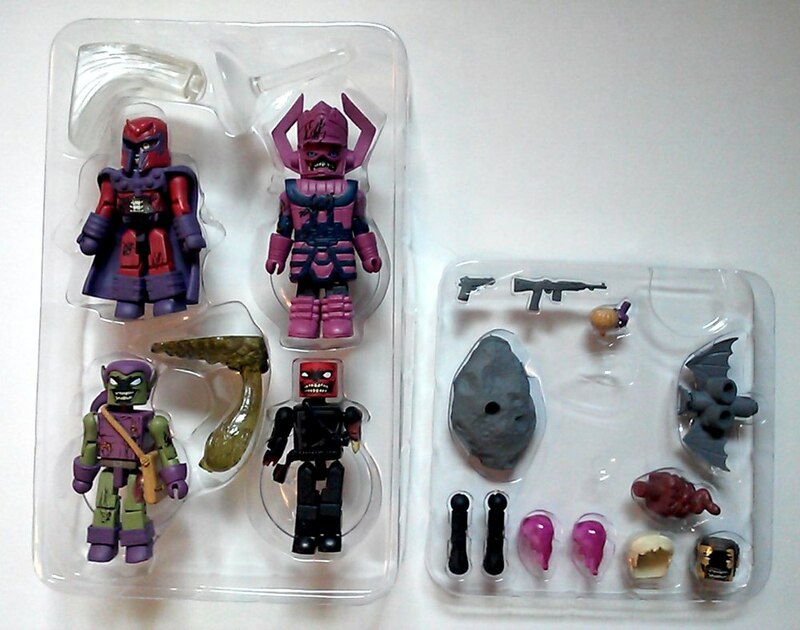 Along with the packaging shots, you can also check out a tray shot, which shows off the set’s various accessories, including flight stands, a rock base, a Goblin Glider, Magneto’s hair, various weapons, removable guts and an alternate Zombie Norman Osborn head. 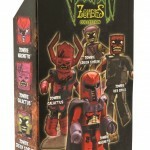 Visit halloweencomicfest.com to find a participating retailer near you, and reserve your set today! 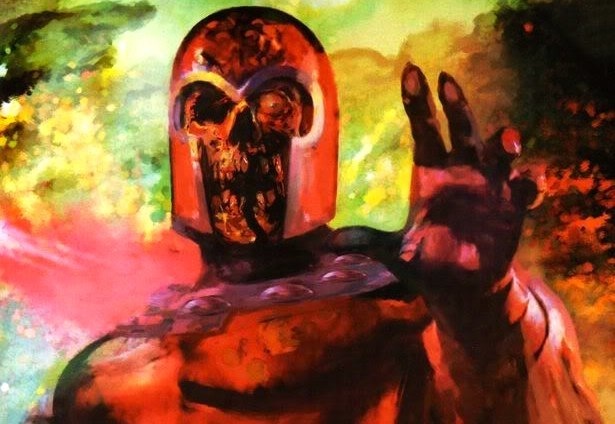 Next Up: Ask DST #225: The Future of Sci-Fi! Marvel Now Minimates Are Coming to Toys “R” Us in New Packaging! New in Previews: Sin City, Plants vs. Zombies, Bluntman & Chronic, Battle Beasts and More!